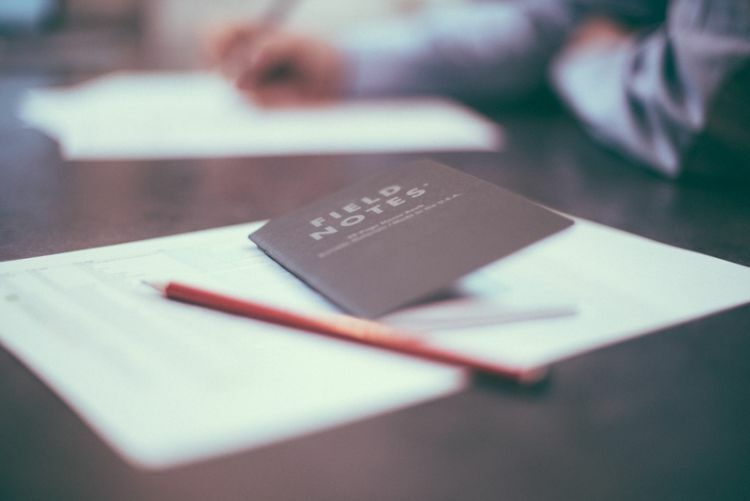 An employee handbook is an essential document, not only for conveying your company culture and setting your new hires up for success, but also for legal purposes. The policies outlined in the employee handbook can protect employers from unnecessary misunderstandings. On the other hand, an employee handbook can sometimes cause legal issues for both employees and employers. What it comes down to is whether the company handbook can be considered a binding contract that is enforceable against the employer. It’s possible that an employee handbook can create an employee agreement – whether or not that was the intention of the employers. If the language in the handbook can be interpreted as promises or guarantees made to employees, you could be legally bound to those promises. For instance, an employer could find themselves the target of a wrongful termination suit if an employee was let go in a manner inconsistent with policies outlined in the handbook. The above statement implies that the weekly coaching sessions are guaranteed. Switching the term “will” with “may” allows the employer in this case to communicate the company’s “best practice” without implying that employers are contractually obligated to provide the weekly coaching sessions. The policies, procedures and standard practices described in this manual are not conditions of employment. This manual does not create an express or implied contract between XYZ and any of its employees. XYZ reserves the right to terminate any employee, at any time, with or without notice or procedure, for any reason deemed by the Company to be in the best interests of the Company. In the United States, the National Labor Relations Act (NLRA) is the legislation that protects the rights of employees and employers. In Canada this is referred to as the Canada Labour Code. It is important to ensure your employee handbook does not contain policies that violate labor laws. For instance no policy in the employee handbook should restrict employees’ ability to self-organize or act collectively. As such, a confidentiality policy that restricts employees from discussing pay with each other can unintentionally violate the NLRA. Also remember that, in addition to federal codes, there are laws that vary by state. It is always recommended to have a legal professional review your company’s employee handbook before it is published and distributed to employees. If your company does not have internal legal expertise, consult with a reputable employment attorney with some expertise in your industry. Employee handbooks are one of the best internal communication tools an employer has at their disposal – but if handled incorrectly, it can open your company up to liability. Bottom line: know the laws and consult an expert to ensure that your employee handbook achieves its intended purpose – nothing more, and nothing less.